It’s the first weekend of December, and less than a month to go until Christmas. 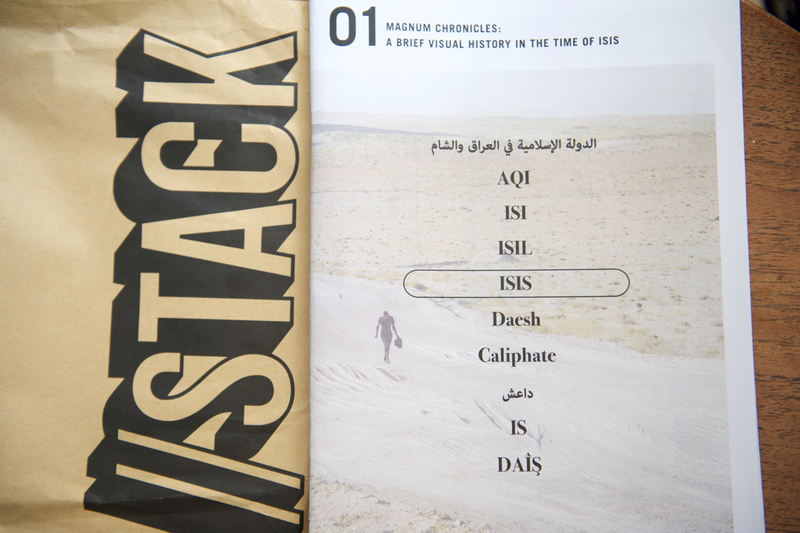 With present buying and wish-lists in mind, I thought it would be a great time to talk about my Stack Magazines subscription. As someone who is passionate about magazines. It’s one of the best gifts I’ve received. Three years ago, my boyfriend, now husband, Dan, seeing how quickly I was reading independent magazines, gave me a year’s Stack subscription for Christmas. Stack Magazines delivered a different magazine issue to me every month, which was a total surprise each time. 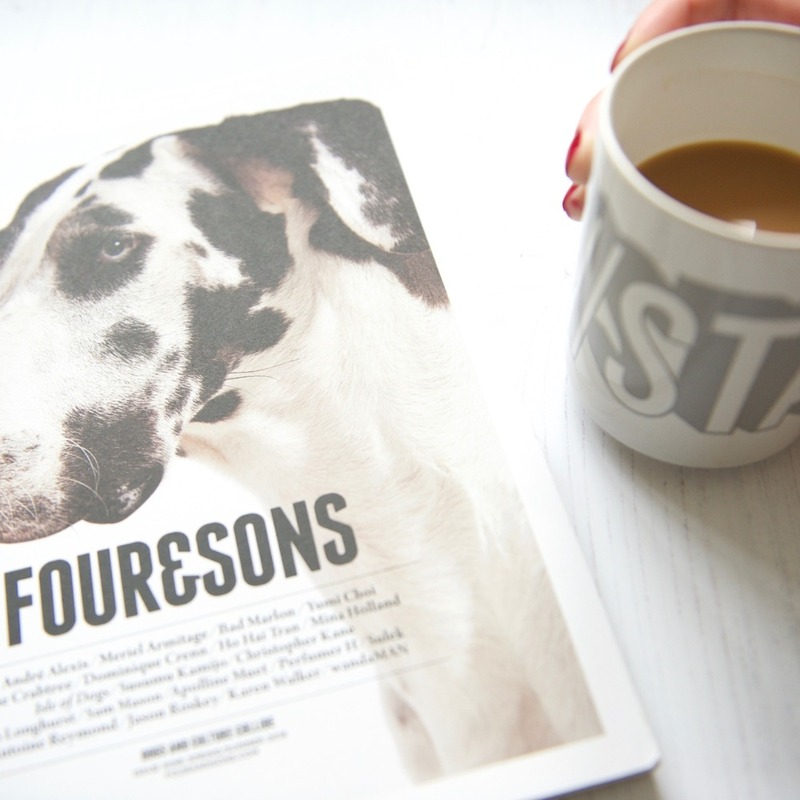 It was a great introduction to loads of independent magazines I wouldn’t have otherwise read. I loved the mystery element so much that I’ve renewed my subscription every year since. 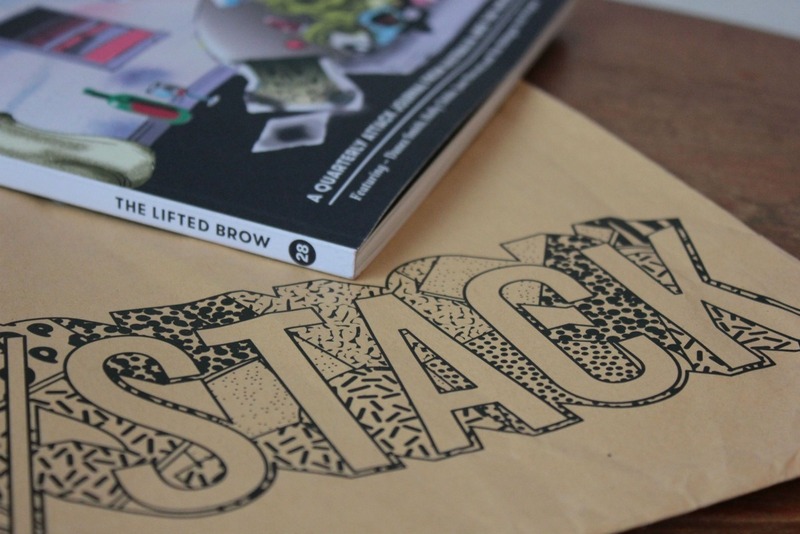 Stack was founded by Steve Watson, a complete magazine guru. Every month he selects the magazine and writes a letter explaining his choice to subscribers, which he tucks inside the front cover. Alongside the monthly surprise issue, every week you get an email about magazines to buy from Stack at a discounted price, called ‘Sampler’. To complement the print issues, there’s blog posts, videos, podcast with creators, events and the mighty Stack awards, a yearly awards for magazine creators to be recognised in the industry. 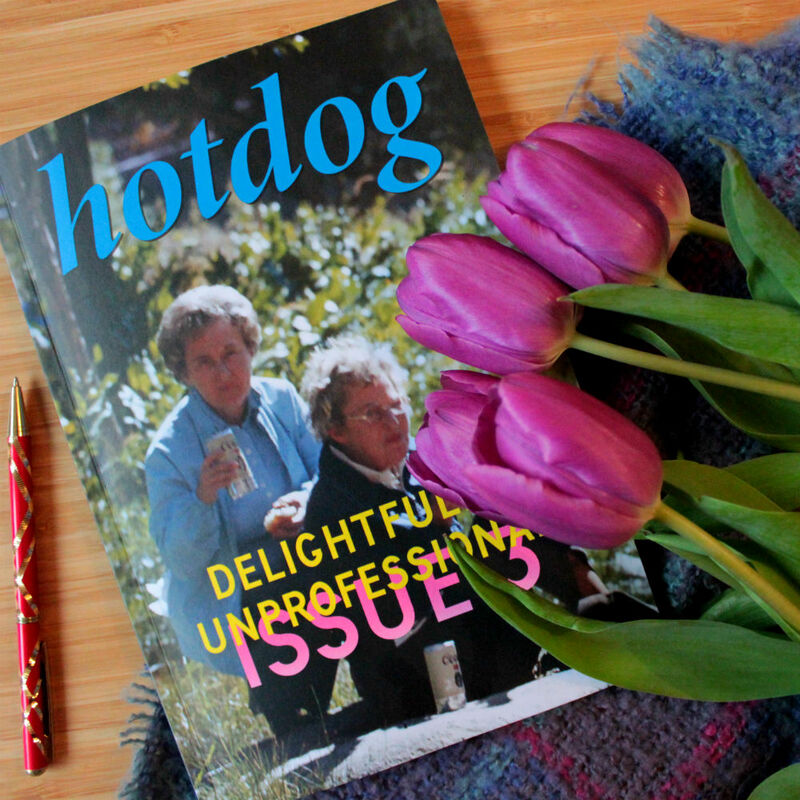 It’s been an amazing way to get more immersed in the independent magazine world. While having no idea what I’m going to be receiving is sometimes a bit daunting, I’ve resisted tailoring my subscription to suit my tastes, as I never know what I might be missing out on. 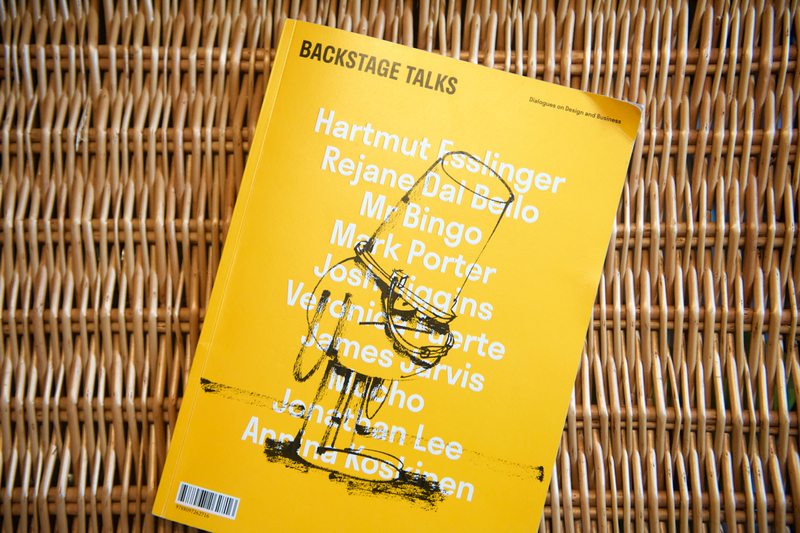 For instance, one of my favourite magazines Stack sent me in 2018 was Backstage Talks, full of fascinating interviews with designers, although I wouldn’t have naturally chosen to buy a design magazine. A Stack Magazine subscription won’t feature in many holiday gift guides, but for anyone that loves print, I can’t recommend it highly enough. It’s such good value for money and works out as little as £7 per month for some magazines that would have cost 3 times that if bought outright. If you want to get a feel for what Stack delivers, check out my reviews of Stack magazines from the past few years and then sign up for a Christmas subscription.